Huge adjustments to fighters and weapons will change everything. 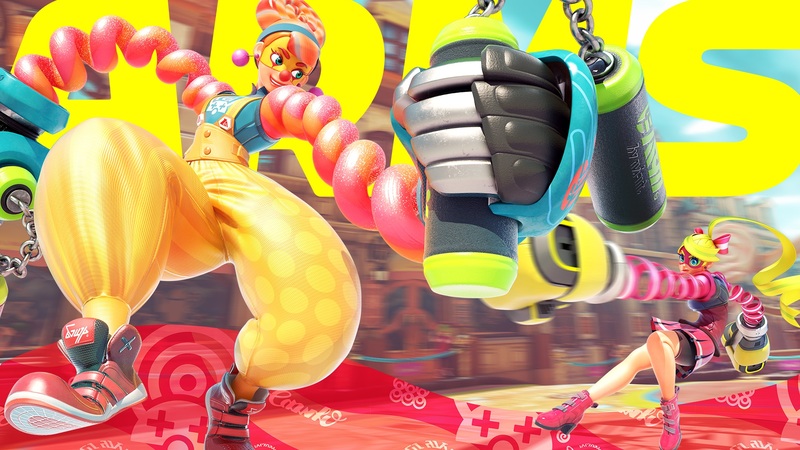 ARMS, Nintendo’s motion-controlled fighting game, has just been updated to version 3.1—and it’s a doozy. The update brought a few tweaks to the core game by adjusting some fighters and weapons to try to balance ARMS for the future. Ninjara received some significant buffs, which include an increase in the distance of his warp ability—a move that’s performed when a player dashes mid-jump. This increase will make Ninjara a bigger mobile threat. Before, players could easily throw a punch and hit Ninjara while he was trying to dodge because his range was so short. But now, he’s set to be a bigger threat in the air and fighters will need to be on their guard against the buffed Ninjara. Multiple weapons also received buffs or nerfs in order to try to balance out the game. Sparky, Megawatt, Slamamander, Biffler, Blorb, and Funchuk have seen slight increases to extension and/or retraction time, while Clapback, Chilla, Phoenix, Thunderbird, Nade, Tribolt, and Chakram were nerfed in a multitude of areas. The Sparring Ring, an arena used during the tutorial, has also finally been released as a full stage for players to use during matches—and it’s even a part of ranked queue now. The stage was primarily used to let players warm-up in mini games while waiting for the real fights to begin. In addition, the update fixed a few bugs and issues, such as weapons failing to extend in Hedlok Scramble and players not receiving rewards in the 1-on-100 mode. There were a lot of changes in this ARMS update that the competitive community will be happy about. The balancing of higher-tier weapons is a good starting point, but more needs to be done before ARMS can become a viable esports title.